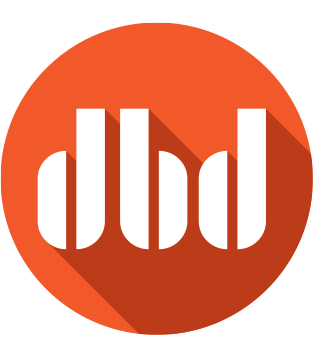 DBD | David Bailey Design | Intelligent. Trusted. Experienced. Dependable. 09 Sep Intelligent. Trusted. Experienced. Dependable. 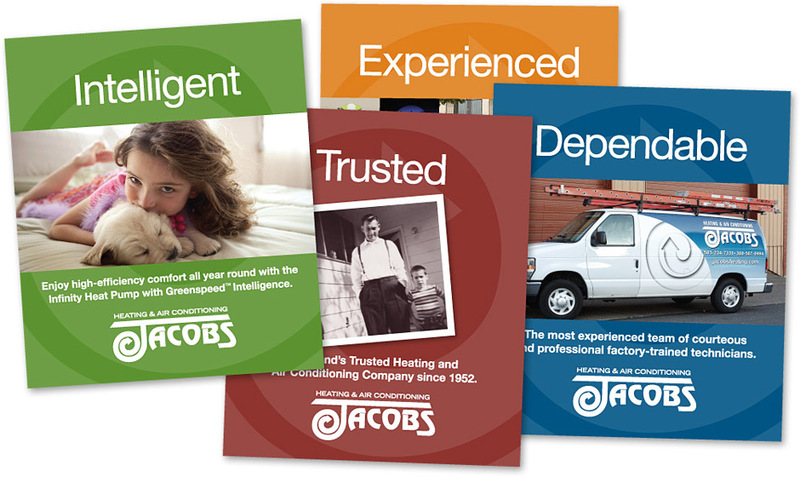 More ideas from the Less-is-More files: A series of four mini billboards for Jacobs Heating and Air Conditioning quickly communicate the competitive advantages of the company with one-word headlines. The panels are big and bright so they can be easily read from cars on the street. Whether you read the secondary copy or not, the big idea is already intertwined with the company name and logo, and hopefully stuck in your head. Click the image for a larger view.